Have you ever wanted the excitement and adrenaline pumping feeling of being on a game show? It’s no longer a one-in-a-million chance, we’re putting you in the game show. Face-off against your friends, family, and coworkers playing a variety of custom game shows including Friendly Feud, Wheel of Phrases, Minute Games, Name that Price, and MatchUp. 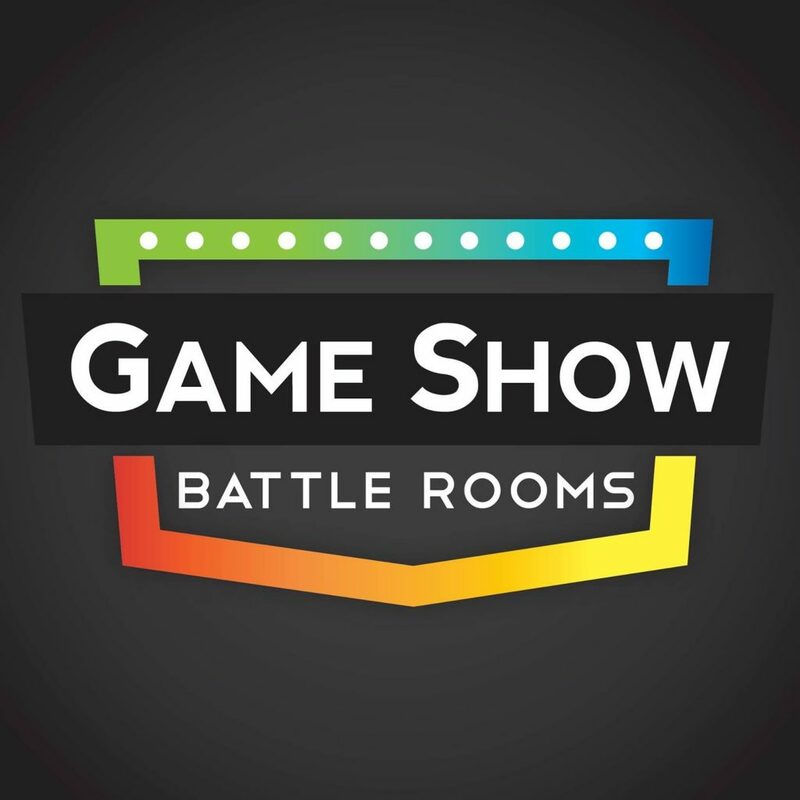 Game Show Battle Rooms is perfect for team-building events of 8-50+ guests, birthday parties, bachelorette/bachelor parties, and for any friend or family group that wants some game show action. You’re (finally) in the Game Show!